Advanced Braiding - Learn to master 2 of todays most trendy braid. 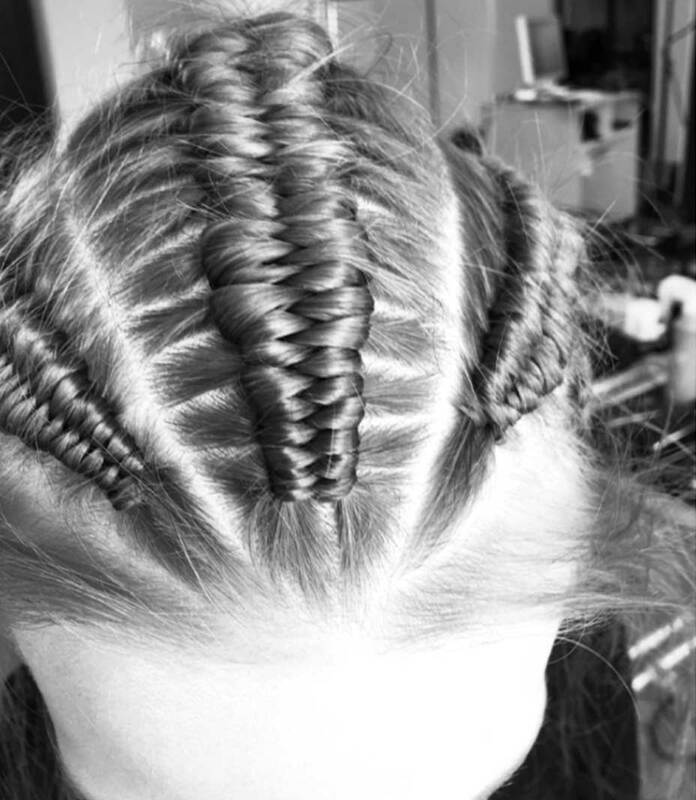 – then you will love this brand new Advanced Braiding course! Book here – or read below why you just don’t want to miss it. – Because you want to implement these beautiful new techniques on your clients or on your own styling. 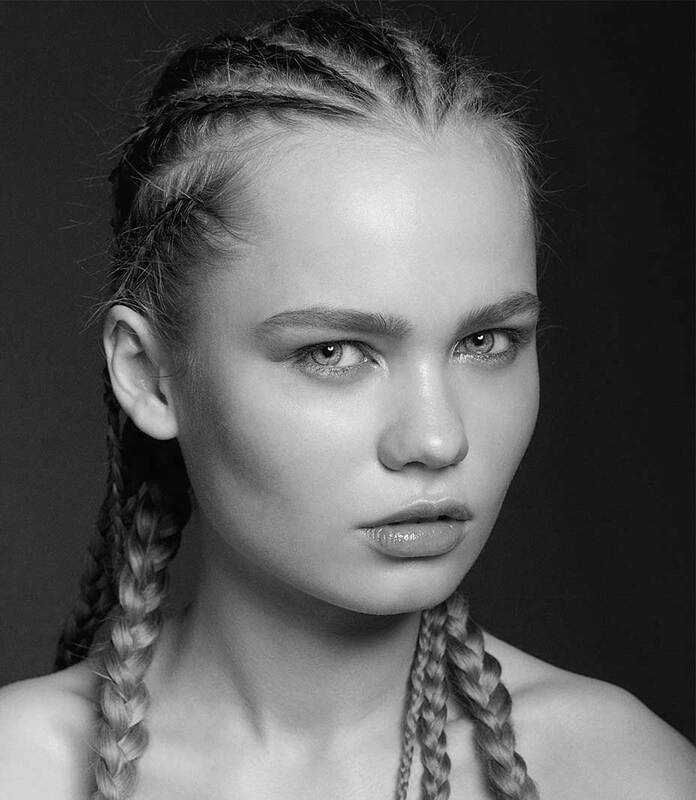 – You will learn some of todays’ most fantastic braiding styles in just 1 day. – You will go home with loads of new inspiration and techniques – ready to use. – Small classes mean more time for you. You will have plenty of training and time with our educators. – You will learn which products to use in order to create the perfect result. – Important tips on how to achieve the perfect result on different hairtypes. The course is held at Nicci Welsh Academy in Copenhagen. Your instructor for this course will be one of our highly qualified Nicci Welsh Pro Team educators. – Teaching is in Danish and provided by our trained Pro Team educators. – Price: 2.000,- dkk. excl. VAT ( 2.500,- incl. VAT ). NOTE: That you, as a professional are entitled to a VAT and Tax deduction of your expenses.